GitHub, which hosts open-source projects, just announced a new feature, called GitHub Actions, to cut down on the steps developers need to take to execute their code, no matter what language they use. 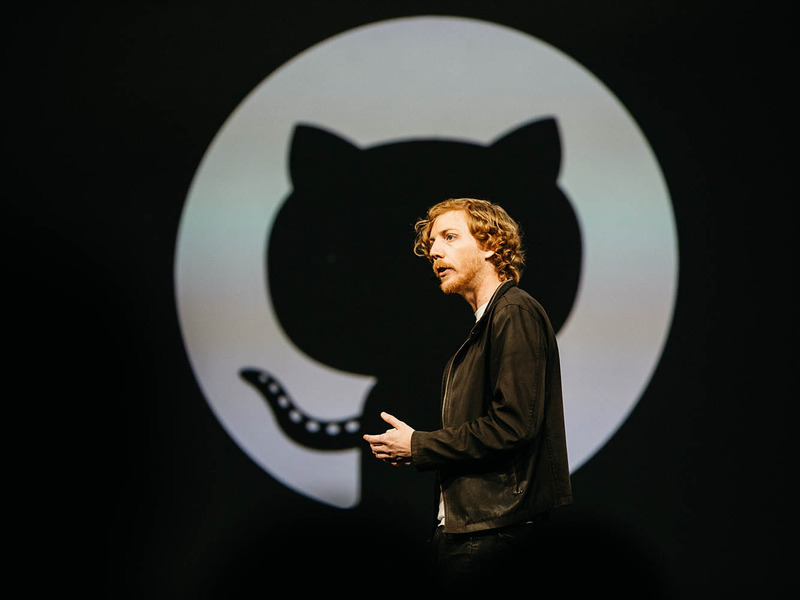 This new feature arrives as Microsoft is preparing to acquire GitHub. 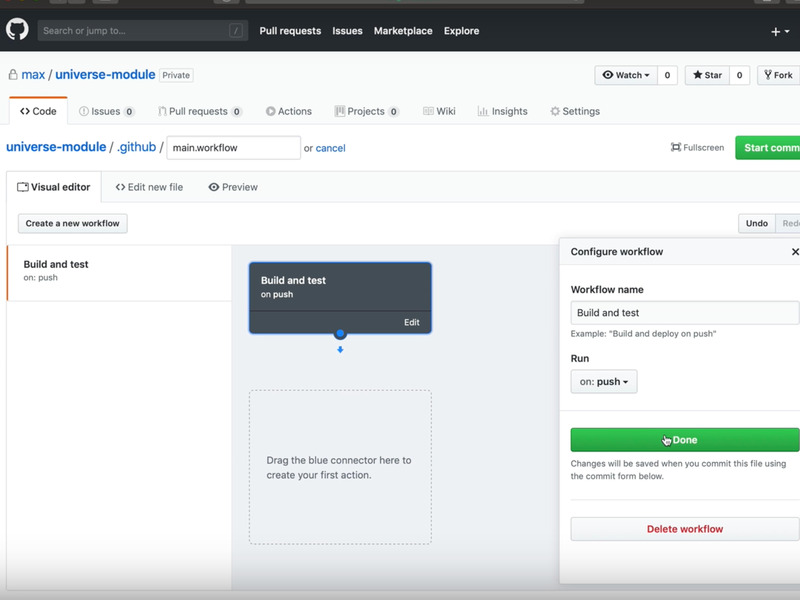 Before, developers working on GitHub would have to take many manual steps to build, run and deploy their projects. In many cases, they have to download environments, run the project for testing and more. 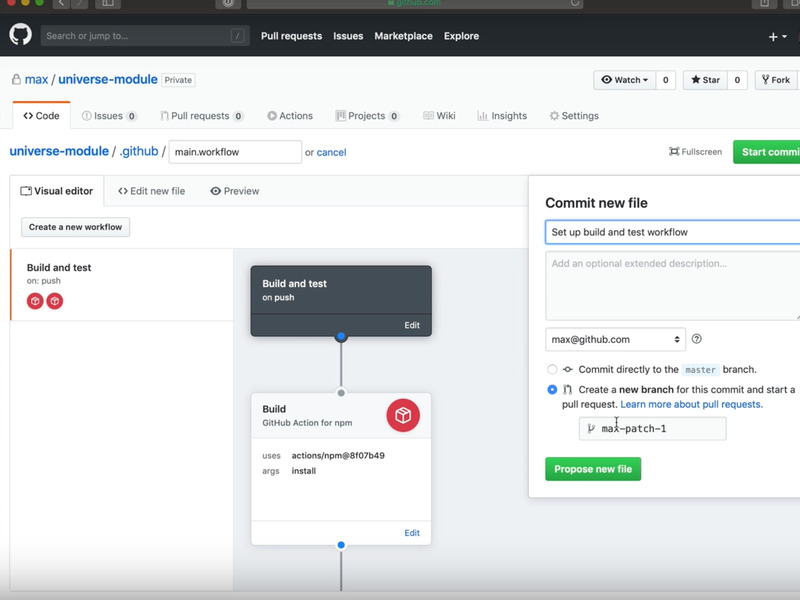 With GitHub Actions, developers will be able to build, share and execute code directly on the site by creating an action for a step that they need to take, connecting these steps with drag-and-drop, and running the project with a simple click of a button. 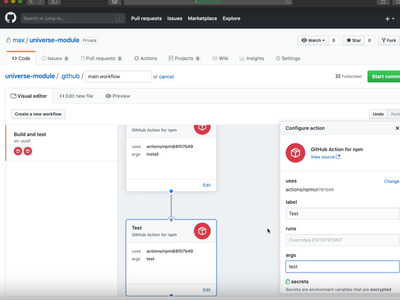 GitHub Actions is being launched Tuesday in a limited public beta. 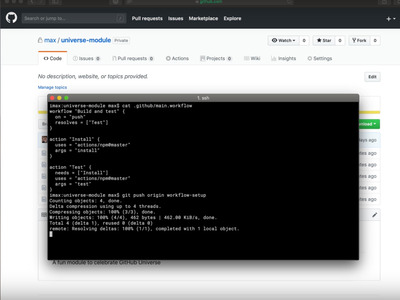 Users can build, package, release, update, and deploy their project, all on the GitHub site. 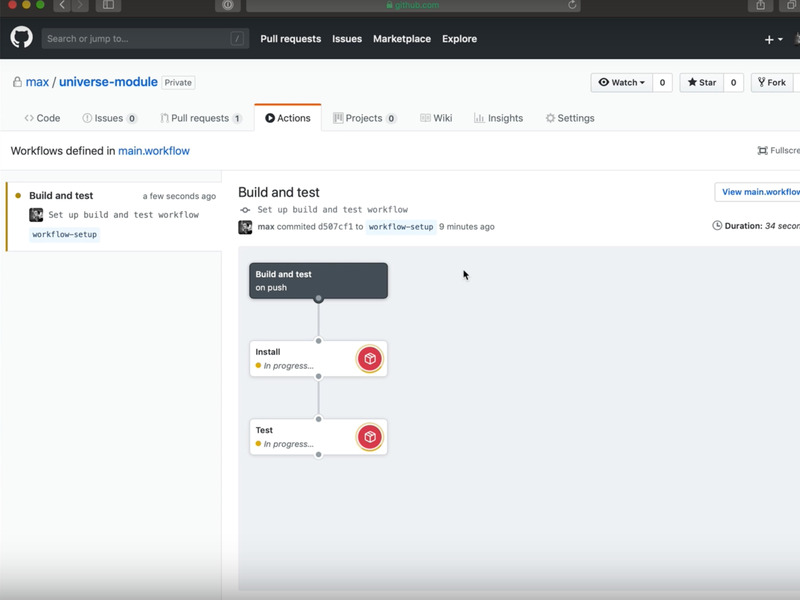 They can do all this in a space called a “workflow.” For example, a user can create a workflow for building and testing. 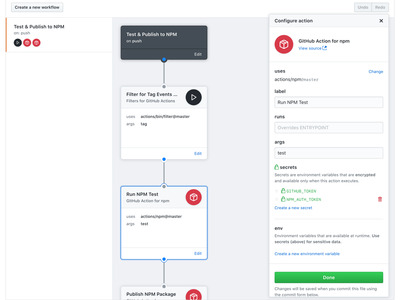 Each step that developers need to take for this workflow is called an “action.” The user can set up actions for installing and testing and connect one action to another by dragging and dropping a line to link them. Before GitHub Actions, if a developer wanted to run a project, they needed to install the required packages (or a set of software files) and test the code themselves. 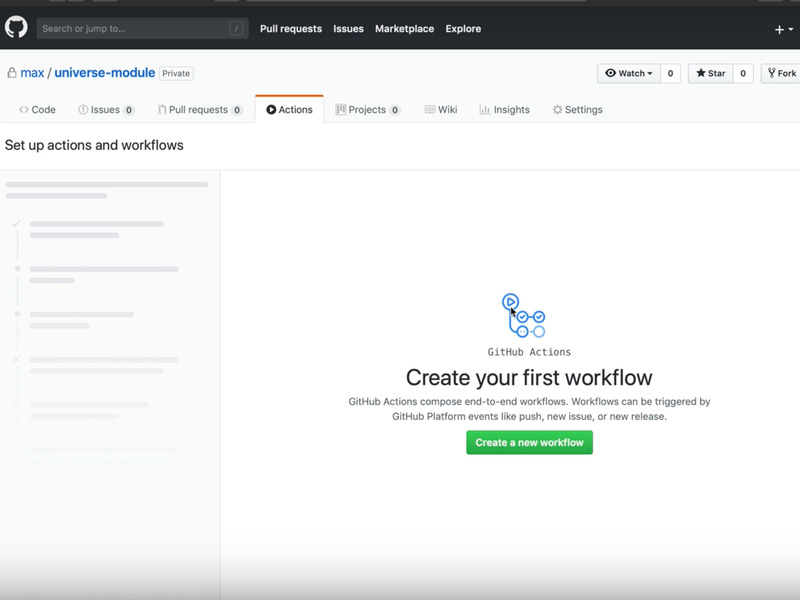 The person creating the workflow can then commit it to the project. 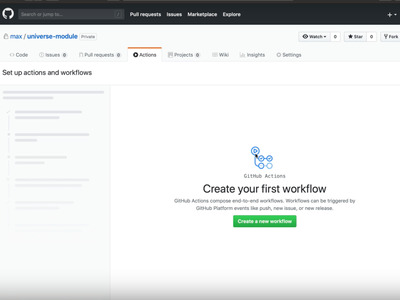 Users can also create a text file instead of using the visual editor to create a workflow. Once users create a pull request, or take the code for modifying, the packages will be automatically installed and tested for users when they run this workflow. 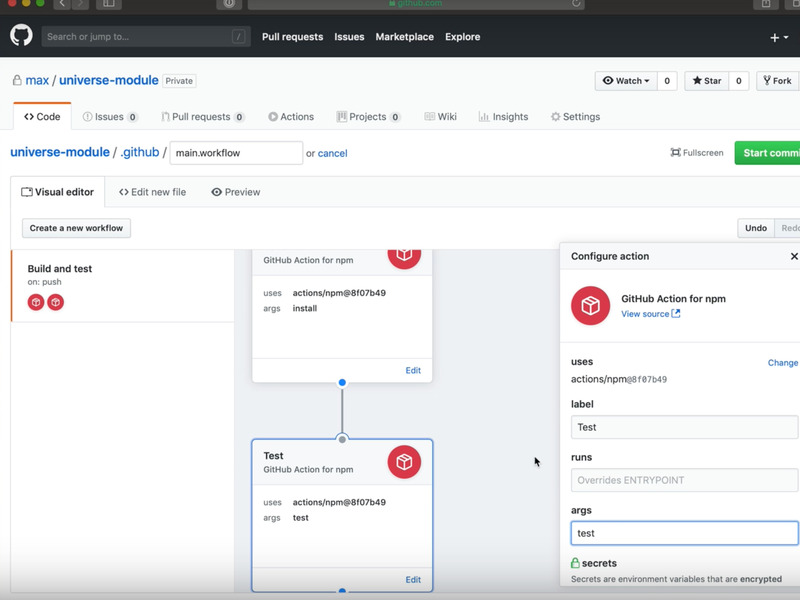 With GitHub Actions, users can also publish and send alerts every time there’s a new release and deploy production-ready code.